Thanks to support from the Economic Development Administration, Smart Growth America and Recast City are pleased to provide a second round of small-scale manufacturing technical assistance. Homegrown maker economies are emerging in all corners of the nation and show no signs of slowing. 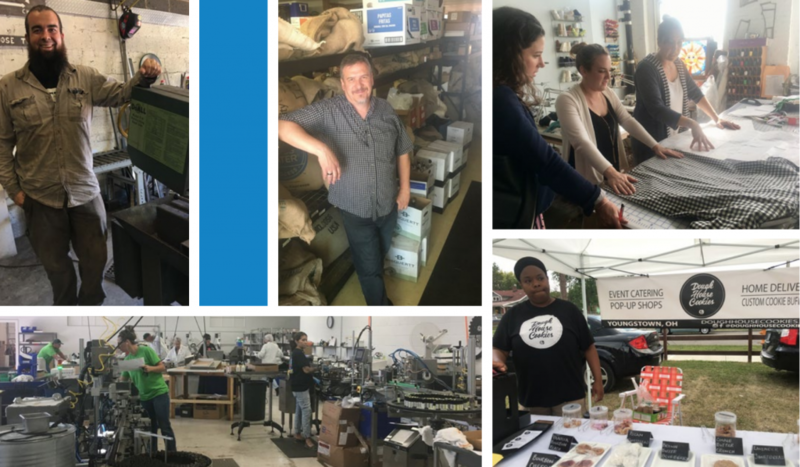 Cities are supporting various businesses that fall under the umbrella of small-scale manufacturing—metalworking, woodworking, screen printing, and brewing to name a few—by crafting supportive policies, reworking their zoning, and initiating workforce training programs. Today, Smart Growth America announced the selection of six communities that will receive technical assistance in using small-scale manufacturing as a strategy to create economic opportunity, boost the prospects of Main Street, and build great places. This assistance is made possible through funding from the U.S. Economic Development Administration (EDA). 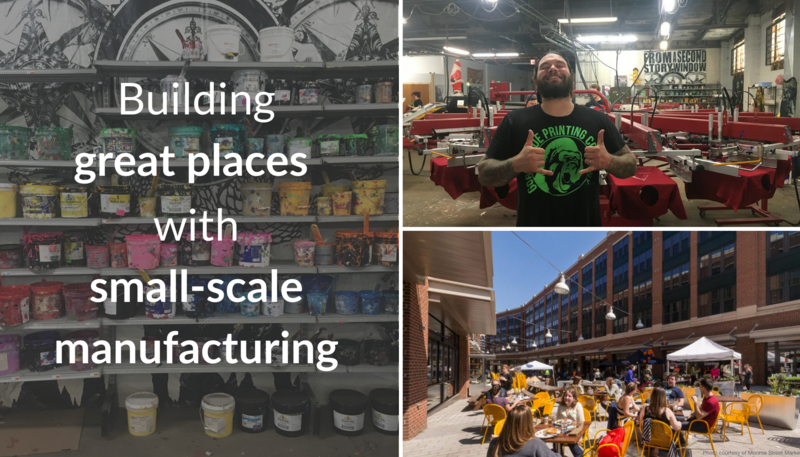 Small-scale manufacturing can be a powerful tool to revitalize downtowns of all sizes. 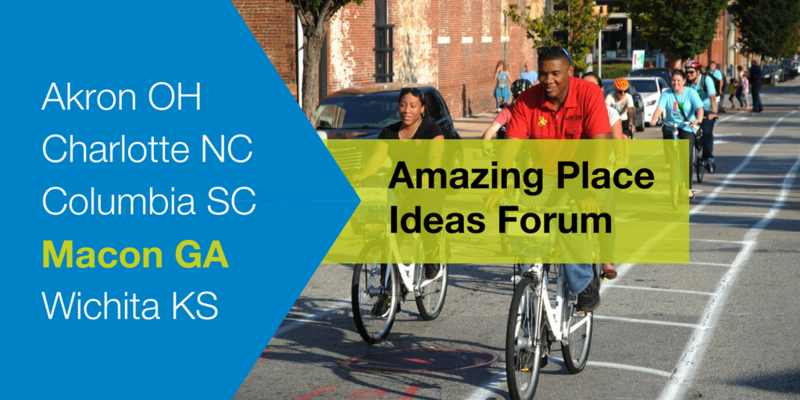 Starting next week, Smart Growth America will again be offering another round of free technical assistance for communities interested in using this strategy to create economic opportunity and build great places. Applications open on June 5. To make creative placemaking just a bit easier to understand — and put our money where our mouth is when it comes to the power of arts and culture — we tapped a talented visual artist to illustrate its potential. From native American history to the birthplace of great American music, Macon, Georgia, has a rich heritage. City leaders have witnessed the positive returns of a place-based approach to economic development, but those efforts have largely originated outside of government. Macon’s Amazing Place leadership team of mostly elected officials wants to learn more about bringing those same strategies in-house. Over the last few years, Akron has adopted several initiatives to improve public spaces, encourage private investment, and attract new talent to the area. With help from the Knight Foundation, Akron is activating its canal trails, creating a long-range strategy for development, and finding dynamic and creative ways to engage its diverse community members. Smart Growth America — along with our signature transportation program Transportation for America — is pleased to announce today the hiring of Ben Stone as director of arts and culture, a new position designed to lead the organization’s broad efforts to help communities across the country better integrate arts, culture, and creative placemaking into neighborhood revitalization, equitable development, and transportation planning efforts. An architect’s rendering of proposed changes to Manchester Road, which runs through Ballwin, Ellisville, and Wildwood, MO. Photo via MODOT. Ellisville, MO has a chance to turn a busy and dangerous roadway into a community asset for economic investment, and Council Member Cindy Pool, a member of Smart Growth America’s Local Leaders Council, is helping the city do just that. The 2014 Pro Walk/Pro Bike/Pro Place conference is coming to Pittsburgh, PA September 8-11. 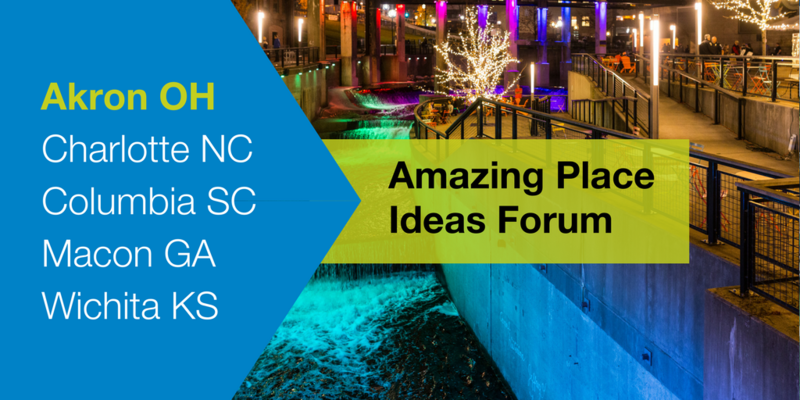 Smart Growth America staff will be there, and we want to see you! Join us first on Wednesday at 3:00 PM for Complete Streets: The Return on Investment of Safe Street Design. 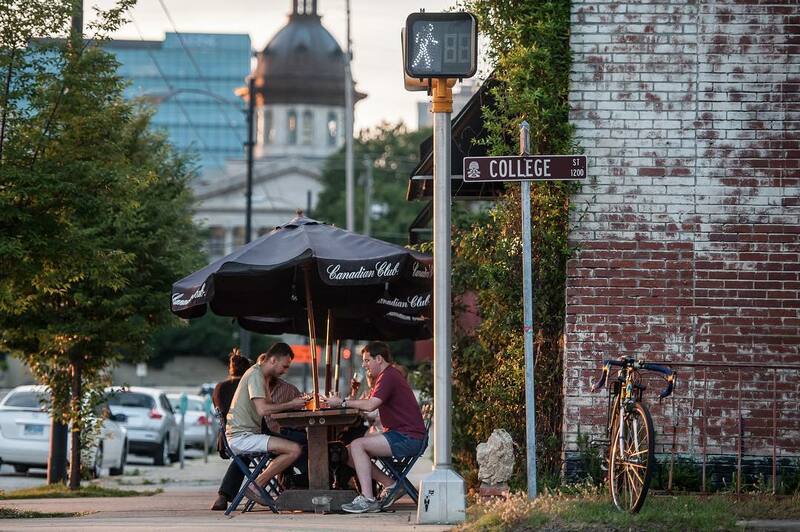 The session will discuss new research by Smart Growth America’s National Complete Streets Coalition that examines the cost-effectiveness of Complete Streets, and how well the approach achieves transportation objectives while also supporting local economies. In this session, we will review both our challenges and findings.